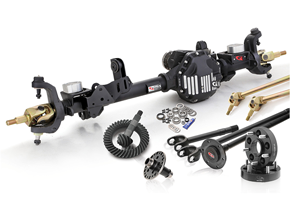 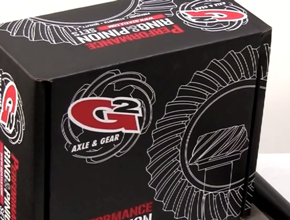 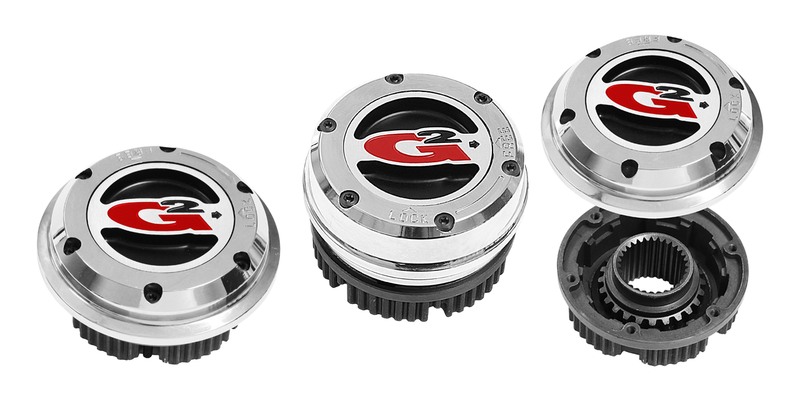 G2 Axle & Gear offers a range of pinion yokes as direct replacements or conversion to meet your needs. 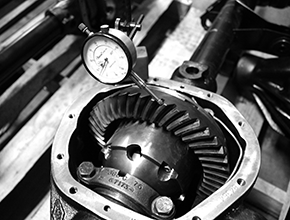 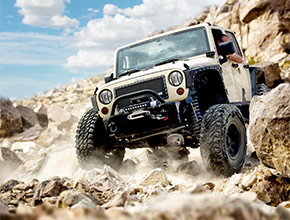 We offer high quality factory replacements to address worn or damaged yokes. 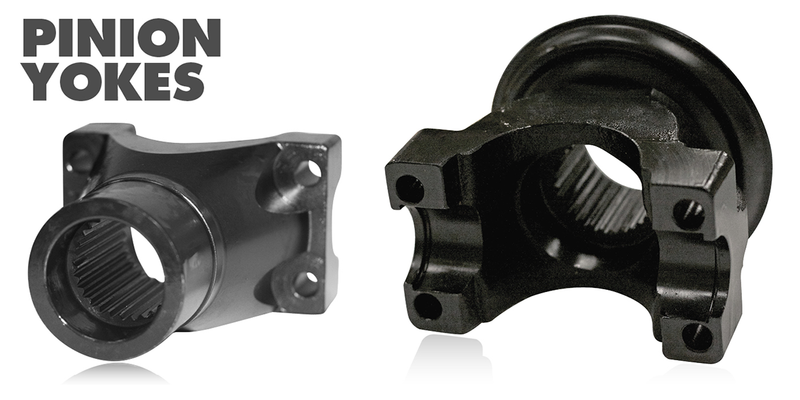 We also offer heavy duty conversion yokes and flanges allowing you to upgrade to larger series u-joints for added strength.